baths and more for over 40 years. Auburn, Ithaca and Oswego, NY. and appliances at affordable prices. At Kitchen Express Inc., we value our customers and we value their time. We are a customer service oriented company that has been working with homeowners and contractors in Syracuse and the Central New York area since January of 1995. 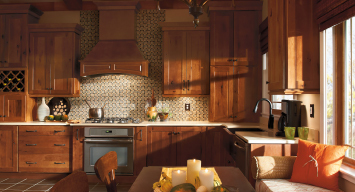 Our designers have been creating kitchens, baths and more for over 40 years. With each project, it is our goal to provide you with the best service possible. 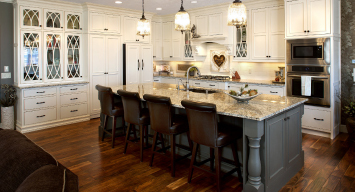 We take pride in offering quality cabinetry, countertops and appliances at affordable prices. Proudly serving the areas of greater Syracuse and all of Central New York including Auburn, Ithaca and Oswego, NY.